Amsterdam has admitted that fewer children are vaccinated in the capital than the national average. In a written answer to a question from the local VVD party, the municipal council revealed that by age 5, 91.2% of children have had all of their required vaccinations. But this is 1.5% less than the national average. 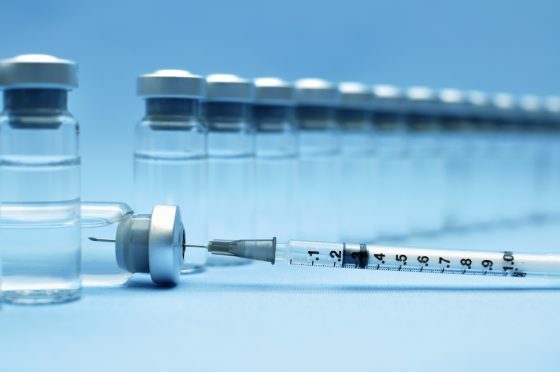 Last year the RIVM public health institute warned that vaccination levels have dropped slightly across the Netherlands, sparking concerns about herd immunity to certain diseases. It suggested that there might be more movement of families, meaning records were not up to date and vaccinations were late, and also suggested that struggling parents might have other priorities. The council also mentioned the ‘growing group’ of adults with doubts and questions about vaccinations against deadly infections, as well as ‘a group of highly-educated and critical parents, who do not want to follow the state vaccination programme fully’. Last year the Dutch government debated whether to make vaccinations compulsory for children to be accepted into daycare, and Amsterdam said it supports this idea. ‘The council is positive about the idea of childcare’s refusing unvaccinated children, but at the moment this is not possible legally,’ it added.